Appliance Removal | JUSTJUNK | Appliance Pickup Made Easy! Do you have an old appliance that has done its job but has just kicked the bucket? Or has it simply run its course? JUSTJUNK can provide any appliance pickup for you, no muss, no fuss! We remove any appliance, new or old from any place, hauling an appliance out of your house in minutes! Fridges, freezers, washers, dryers and so much more! We do all the work for you so removing what might seem like ‘the impossible’ becomes as easy as watching us do it! We are happy to offer same or next day service for your appliance removal today! 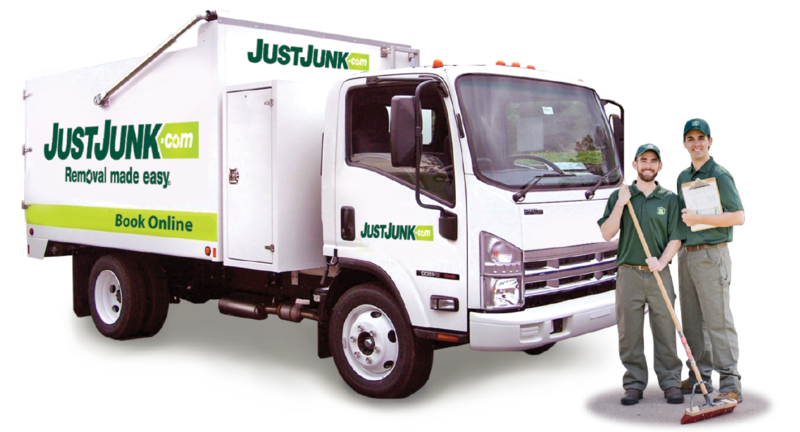 JUSTJUNK is available for free quotes on the removal of any number of appliances you have. For more information, please don’t hesitate to call our friendly and knowledgeable staff at 1-888-586-5888 or book online today! We at JUSTJUNK work hard to ensure all your items are treated with respect and future possibilities. JUSTJUNK’s eco-responsible appliance recycling program prides itself on the amount of ‘junk’ that we save from the landfill. 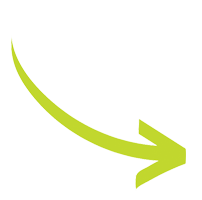 We divert any items that can be re-used to appliance donation sites and items that cannot be used for donation gets recycled before seeing a landfill.